(IPAM). He got his PhD in 1966 in New York University. 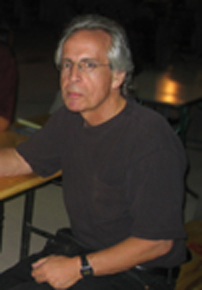 plenary speaker of International Congress of Mathematicians in 2010.